Enjoy a two night weekend break at the Kenmare Bay Hotel and Resort. This offer includes a full Irish breakfast for both mornings of your stay. Two can stay at the Kenmare Bay Hotel and Resort for two nights weekend, including full Irish breakfast for both mornings of your stay. 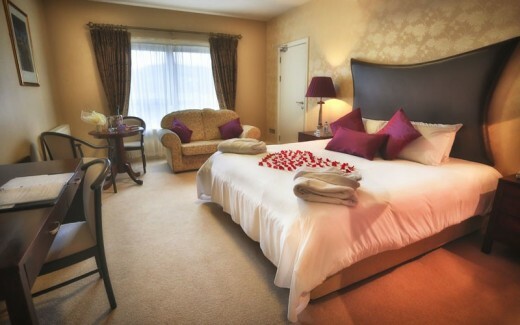 The Kenmare Bay Hotel and Resort offers stylish accomodation. 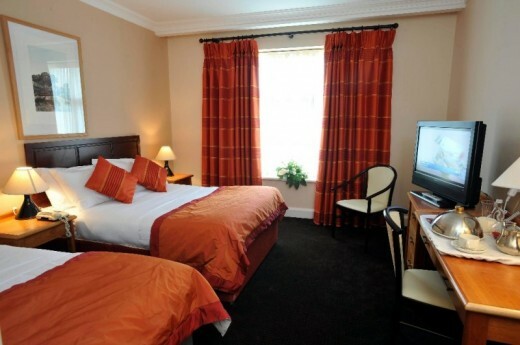 All rooms offer a multi channel television, en-suite bathroom, tea and coffee making facilities. Within the hotel there is a leisure centre that holds a steam room and sauna, 20m swimming pool and a jacuzzi. There is also a restaurant and courtyard bar. Pre booking is essential. A small supplementary fee may be added to stays starting from September 2015. The weather will not affect your Kenmare Bay Hotel and Resort stay. You will stay at the Kenmare Bay Hotel and Resort for two nights. You can check in to the hotel after 3pm and you must check out by 12midday. Early check ins and late checkouts may be available but may be subject to a small fee. Your hotel stay can be booked on any two consecutive nights. It is not possible to book for a bank holiday or special event day. This experience is not available during the months of May, June, July or August. Pre booking is essential. 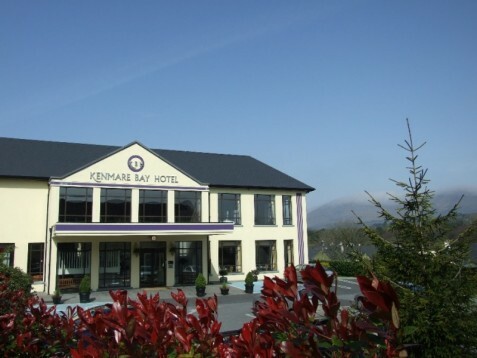 Your two nights at the Kenmare Bay Hotel and Resort are available any two consecutive days of the week excluding June, July and August and Bank Holidays or Special Events. Do you need any help with this gift idea, Kenmare Bay Hotel and Resort?